Home BANK-OF-INDIA FRESH-VACANCY SO-EXAMS Bank of India Specialist Credit Officer Recruitment 2018 - Application Link! 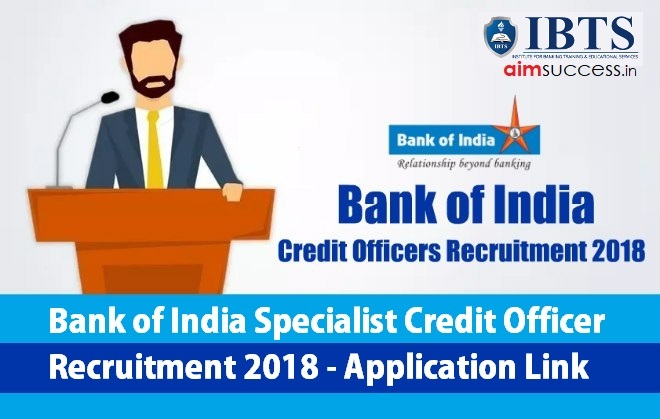 Bank of India Specialist Credit Officer Recruitment 2018 - Application Link! Bank of India, a leading PSU bank, has invited application for various posts of Specialist Officers. The Bank of India will Recruit 158 vacancies of Specialist Officers (SO) for the year 2018. The SO exam follows standard Bank SO pattern. The online applications process will start from 20th April 2018. Read on for details about Bank of India Specialist Officers Recruitment like important dates, various posts, vacancies and more. Also, don’t forget to check the detailed Exam pattern for Bank of Specialist Credit Officer 2018. OR Post-graduation degree in Commerce/ Science /Economics. A certification in a computer course for minimum three months OR Information Technology or related paper as one of the subjects at graduation level or afterwards is a must. The above tests (except English Language) will be bilingual. The English test will be qualifying in nature. Other tests will be evaluated only if you qualify in English Language paper. Negative Marking – 0.25 marks per the wrong question. If you secure minimum qualifying marks in the Online Test will be called for an Interview. The Interview will be for 100 marks. After securing minimum qualifying marks in the Online Written Test and Interview, you will be placed in the merit list. If both candidates have same marks in Online Test and Interview then the candidate senior in age will be placed first. Note: The Direct Link to Apply will be active from 20th April 2018. 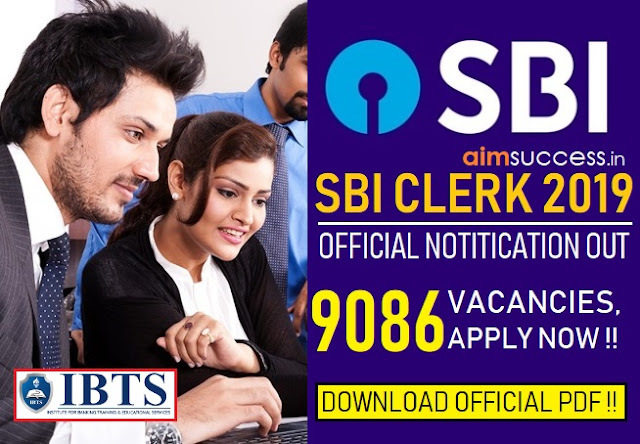 Click on the Direct Link provided above to apply for Bank of India SO post. 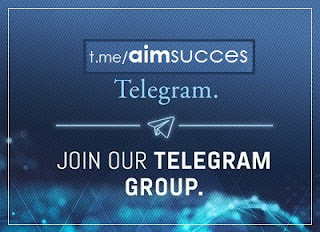 Note down your Registration ID and Password for future reference. Fill up other important details required. Download your Application Form and Payment Receipt. You can also apply through Bank of India Official Website. Now follow steps 2-11 carefully.